Located within one of the most popular family neighbourhoods' on the Northern Beaches "Valley Views Estate" this light filled refurbished family home with multiple living areas is set on 550sqm of secure level lawn and garden area that the kids are going to love! 4 Bedrooms, 3 with built-ins, master with W.I.R. Full family bathroom + en-suite to main bedroom & downstairs powder room. Modern kitchen with granite bench tops and gas cooking. Separate lounge and separate dining areas. Family/meals area leads to enormous outdoor covered entertaining terrace. Double auto lock up garage with internal access, currently used as rumpus room. 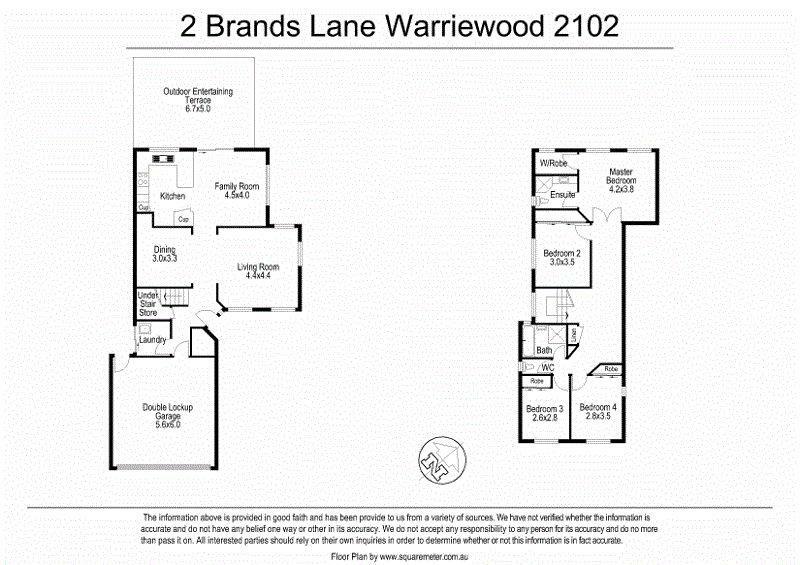 Secure this low maintenance family home and start enjoying the relaxed lifestyle that is on offer. Council Rates $1801.78 per annum. Water Rates $673.64 per annum.